Carry On Cruising is a significant entry in the series, for a number of reasons. Perhaps the most exciting aspect for cinema goers at the time was the fact that this was the very first Carry On to be made in colour. This really does add a new dimension to the Carry Ons, although the film itself is still very much a typical example of the early era, as penned by Norman Hudis. The framework on which the story hangs, that of a central authority figure becoming ever more exasperated by well-meaning but bumbling underlings, is one much favoured by Hudis. Speaking of Norman Hudis, this would be the final time he sat at the Carry On scriptwriter's desk. Penning a total of six Carry Ons, his contribution to the world of comedy cannot be underestimated. The casting process for Carry On Cruising was not straightforward. Fan favourite Charles Hawtrey could be extremely temperamental and the demands put forth to producer Peter Rogers by both he and his agent led to the star missing out on a Carry On film for the very first time. 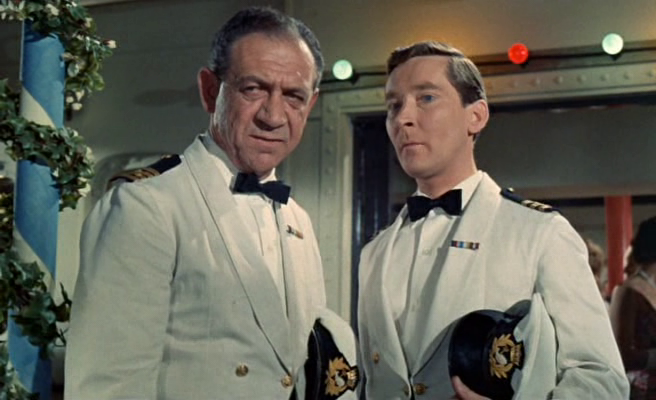 His intended role, that of seasick-prone chef Wilfred Haines, was instead rather ably played by the wonderful Lance Percival. It's a shame that Lance didn't make any other Carry On appearances after this, as he slotted into the team with ease. 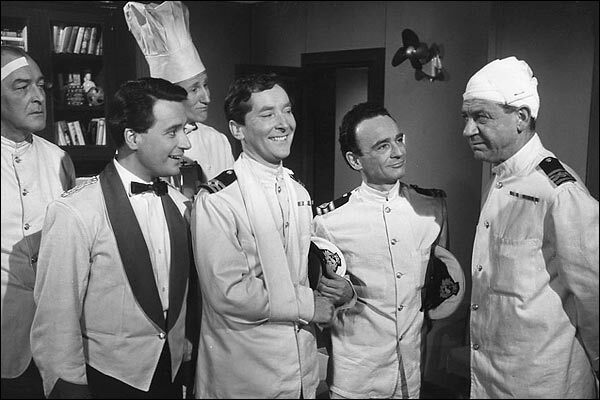 Compared to the previous films in the series, the number of main Carry On players in the cast of Cruising is minimal. However, as those players happen to be Sidney James, Kenneth Williams and Kenneth Connor, you hardly notice the absence of others. 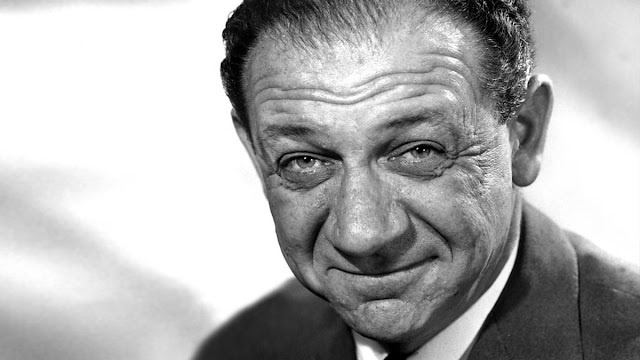 By this stage of his Carry On tenure, Sid James had become extremely adept at portraying the tough but fair authority figure with the slow burn. The efficient Captain Wellington Crowther, standing proudly at the helm of the cruise ship SS Happy Wanderer, was perhaps his finest Carry On performance to this point. 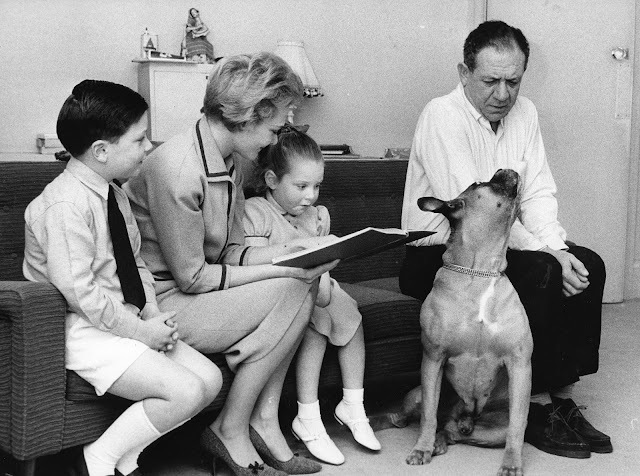 Appearing in only his third film of the series, Sid was already the undisputed patriarch of the Carry On family, his seat at the head of the table very much assured for years to come. 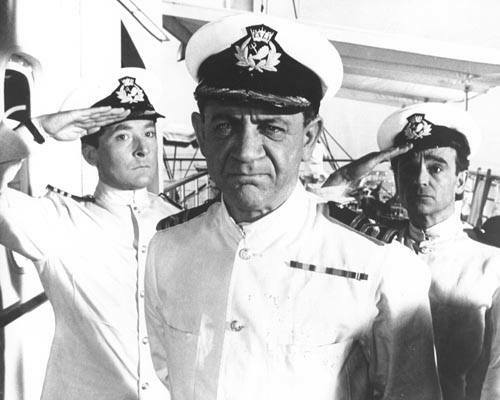 Captain Crowther is still very much a straight-man role for Sid, with the majority of the comic fun shared between Williams, Connor and Lance Percival. However, it is the priceless reactions of Sid to the antics of this bumbling trio which increase the laugh quotient. We are treated to a classic Sid laugh as the two Kenneth's simultaneously split their trousers, the amused Captain pointing to Williams while gleefully exclaiming, "Yours is the best!" Although Kenneth Williams had been in the cast for Sid's first two Carry Ons, Cruising was the first time these two giants of the Carry On world had been given the opportunity to play against each other to any significant degree. The result is pure magic. Kenneth's attempted psychoanalysis of Sid, including the joyous "Gregarious/No, Taurus!" exchange is a highlight of the film. Captain Wellington Crowther is arguably one of Sid's most underrated performances.